Google Image Search is a great way to find an image that is similar to one you already have or to help you track down the original source of a photo on the internet. Here’s how to use it. If you want to search for an image that appears on a website, you can just plug the URL for the image into a Google image search. The trick is that you need the URL of the image itself, not just the address for the page on which the image appears. On the website, right-click the image, and then click the “Copy Image Location” command. This copies the URL of the image itself to your clipboard. Head to the Google Images page, and then click the “Search By Image” button (the camera icon). 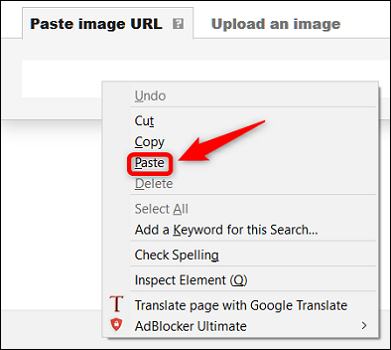 On the “Paste Image URL” tab, just right-click in the field, and then choose the “Paste” command (or hit Ctrl+V on Windows or Command+V on Mac) to paste the URL you copied earlier. After pasting the URL, click the “Search By Image” button. Google should return results pretty quickly. Also, if you use Chrome, this procedure is even easier. 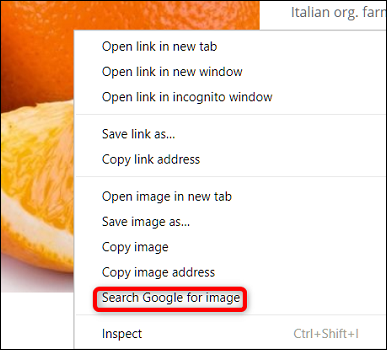 All you have to do is right-click any image on a website, and then choose the “Search Google For Image” command. Chrome will take you right to the search results! 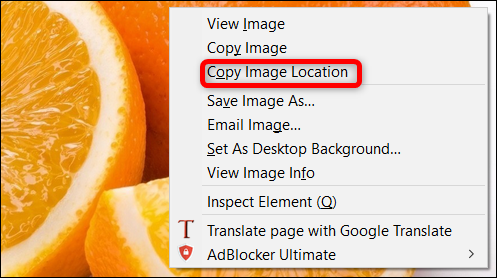 If you’ve got a local copy of an image (maybe you downloaded it at some point and forgot where it came from), you can upload it to Google to perform an image search. This time, switch over to the “Upload An Image” tab. You can upload an image by browsing for it, or by dragging it right onto this tab. Click the “Browse” button to locate an image on your PC. 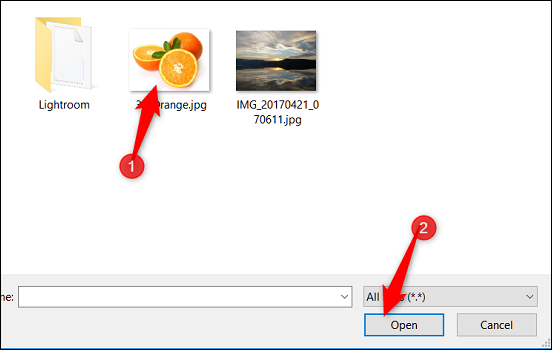 Find and select the image you want to upload, and then click the “Open” button. Alternatively, you can find the image on your PC, and then just drag it to the Google Images page. 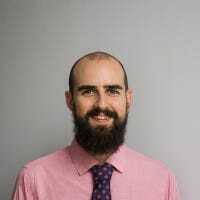 After the image uploads, you’ll be redirected to the results page with Google’s “Best Guess For This Image” and a list of websites on which the image appears. Whether you’re looking for the original source for images, or you just want to look at other images similar to one you’ve found, Google Images makes it easy.